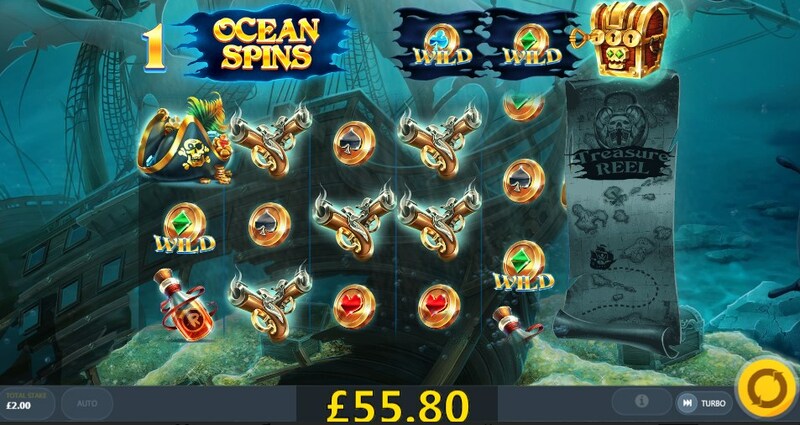 Embark on a treasure hunt, with a team of pirates, playing free in slot Pirates’ Plenty from Red Tiger. 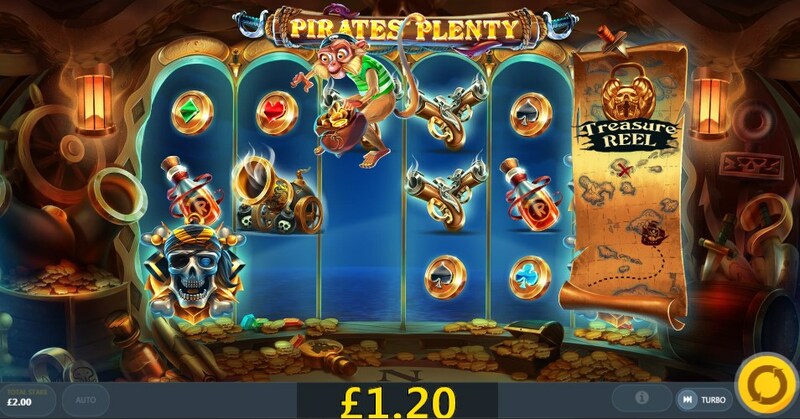 The slot machine Pirates’ Plenty has 5 reels and 20 paylines, but note that during the treasure map you activate the sixth reel, increasing your chances of making profitable combinations. 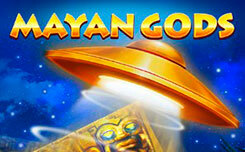 In addition, during the free spins function, you can activate additional wild symbols. 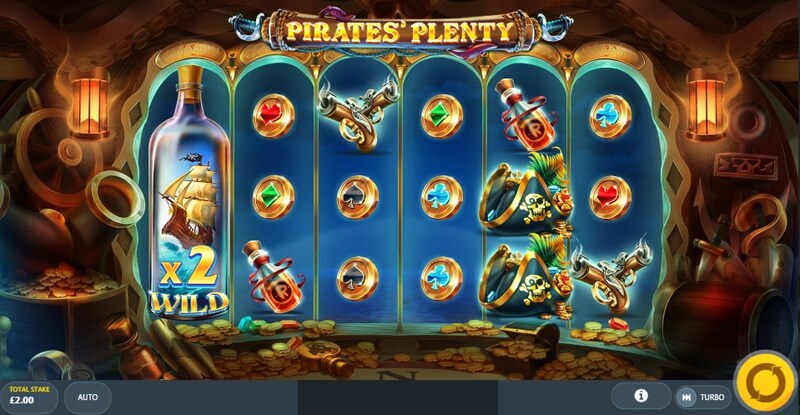 The design of pirates’ plenty slot is made in a pirate style. On the reels you will see the standard symbols of the card suits, as well as a bottle of rum, a pistol, a gun, a hat and a skull with bones. Wild (monkey), complements the winning combinations, and also activates a special bonus feature. 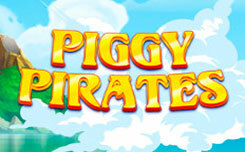 Bonus features slot pirates’ plenty. 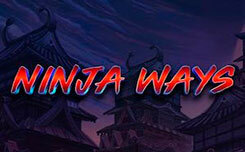 The main bonus feature is the activation of the sixth game drum. 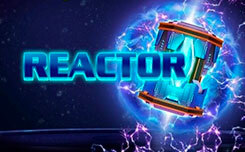 With each rotation in a random order, special cards with a marked cross appear on the screen, each symbol will bring you closer to the cherished goal, when reaching the island with a huge treasure, the sixth game drum is activated, and new wild symbols will appear on the screen, each of which will have its own multiplier and also fill the entire game drum. Wild function in the normal game mode is triggered when a monkey rolls out with the corresponding inscription. When she appears, she removes all the cheap symbols from the playing field, replacing them with expensive symbols, creating more profitable combinations. Free spin function – starts when Ocean symbols appear. 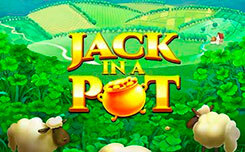 You will have 10 free spins, and three treasure chests will appear on the screen. To open the chest you need to get three images of captains. Of the available treasures, you can find additional free spins, as well as turn one of the symbols of low value into wild. 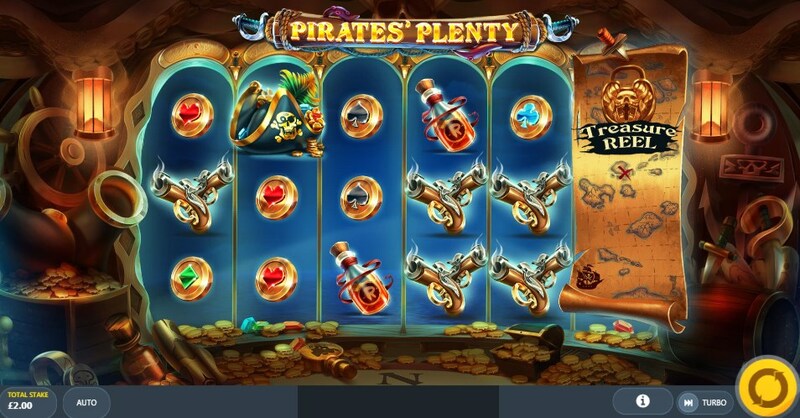 In general, Pirates’ Plenty is another cool slot of Red Tiger, which is worth play for free on our website.